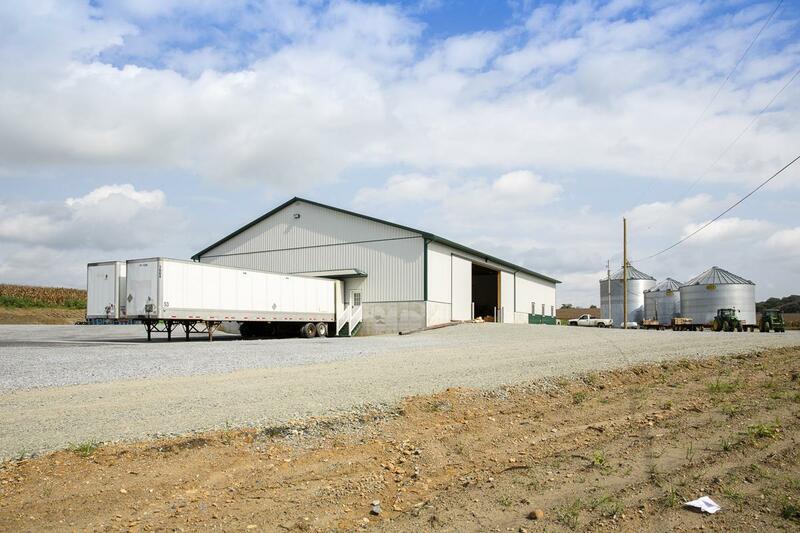 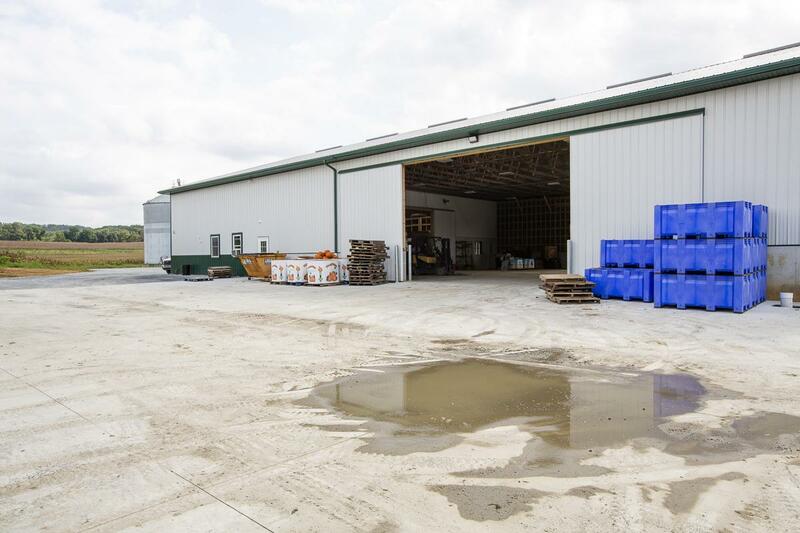 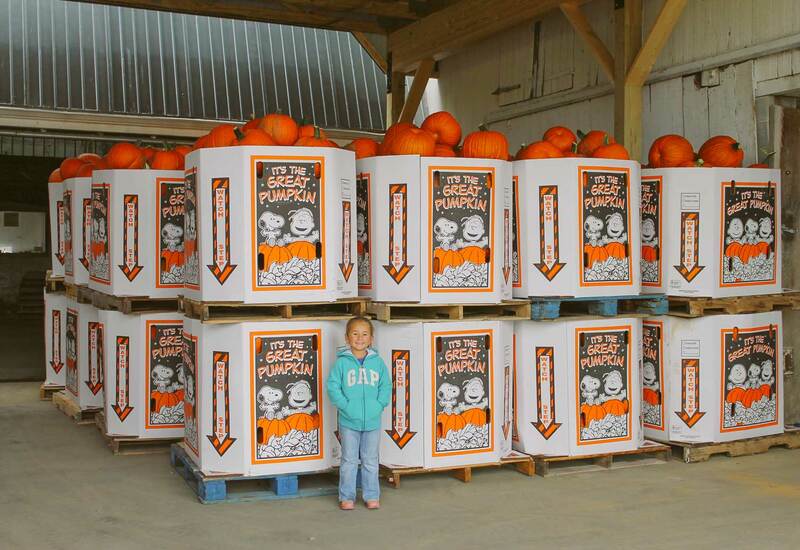 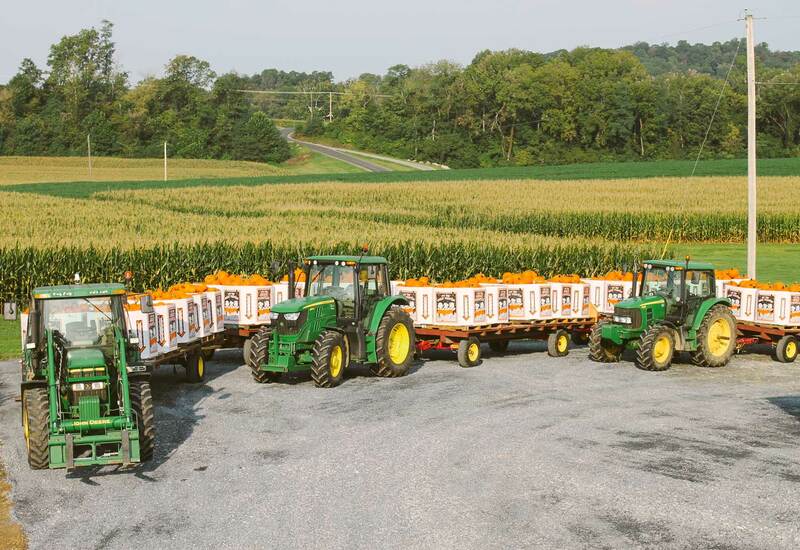 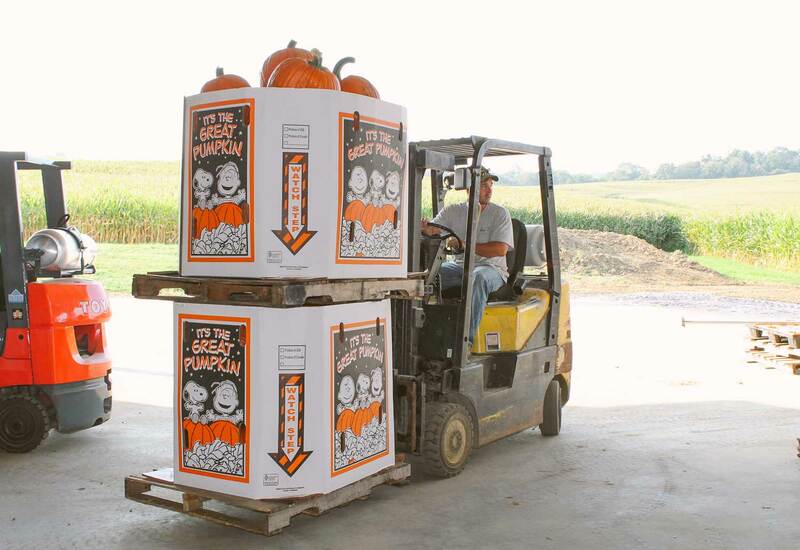 Harnish Farms is a crop production business located in southern Lancaster County, Pennsylvania. 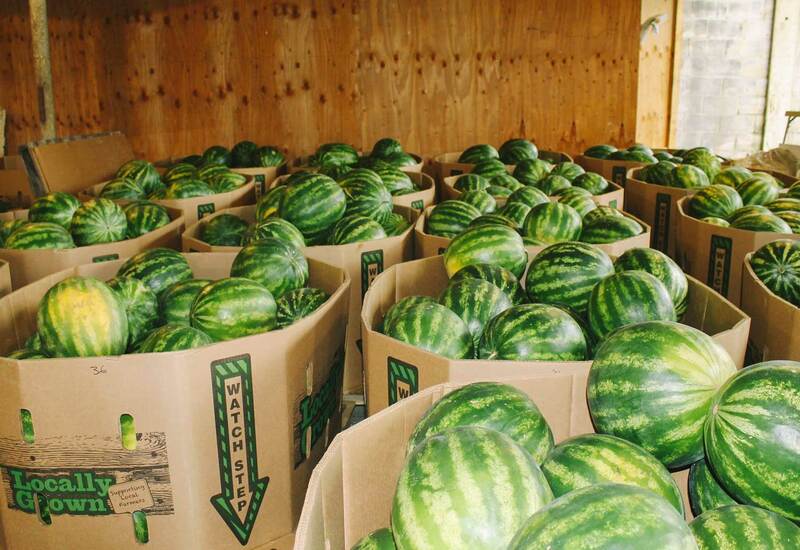 We are a wholesale producer of fruits and vegetables. 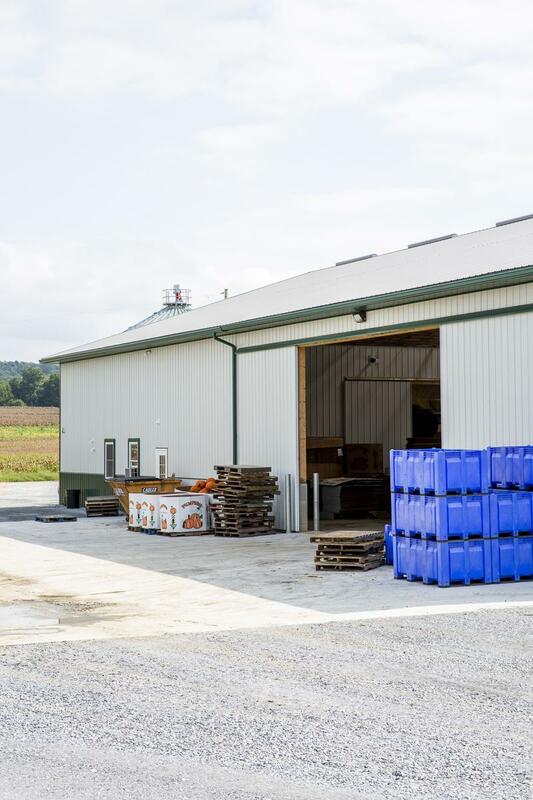 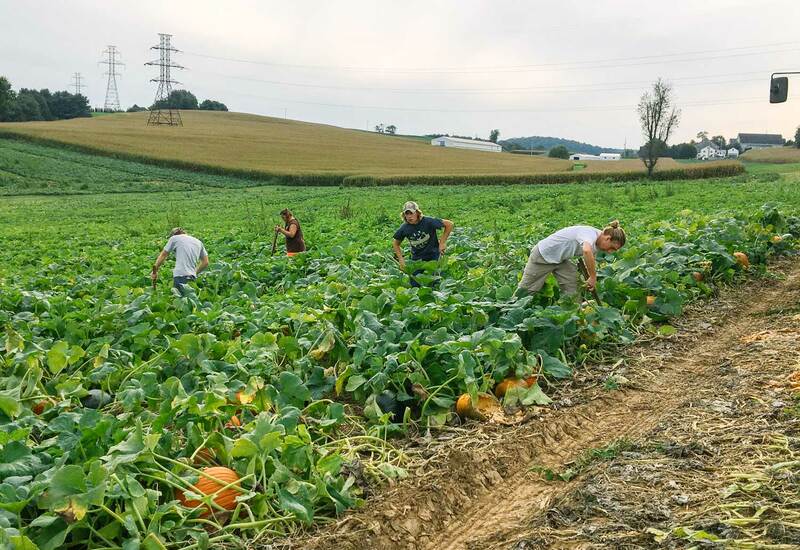 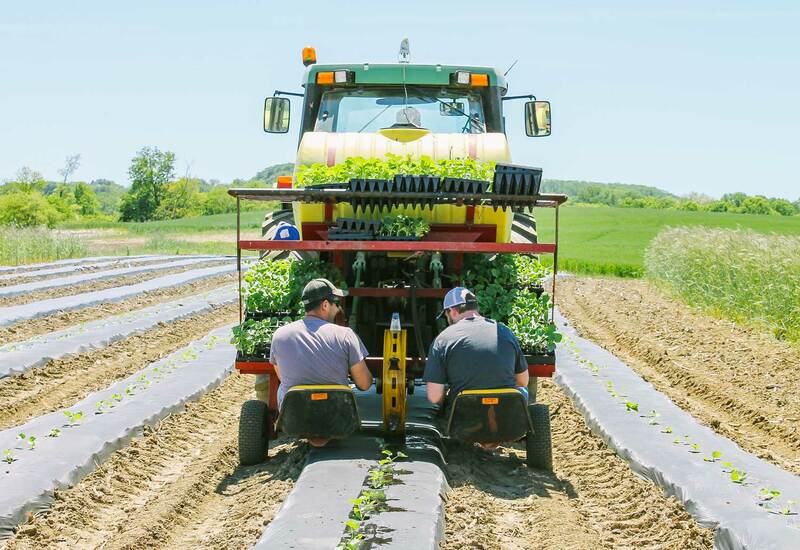 We are honored to be part of the PA Preferred program to ensure our customers that we are devoted to giving them the freshest produce possible. 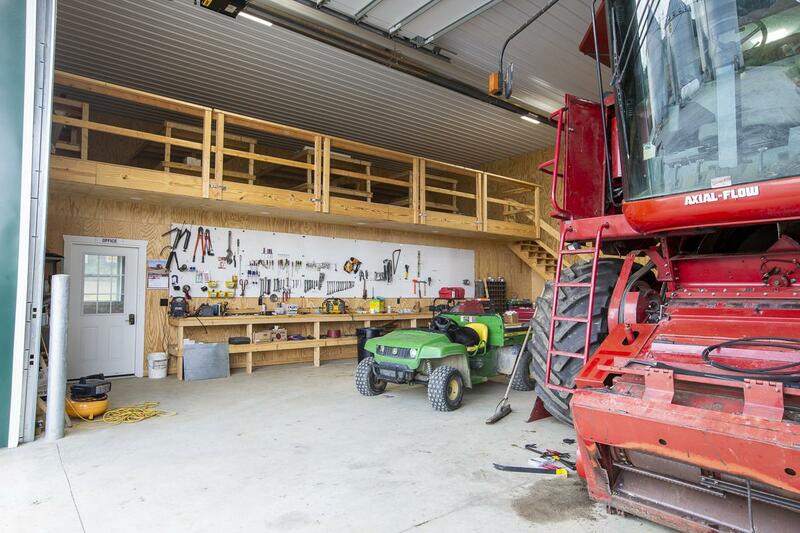 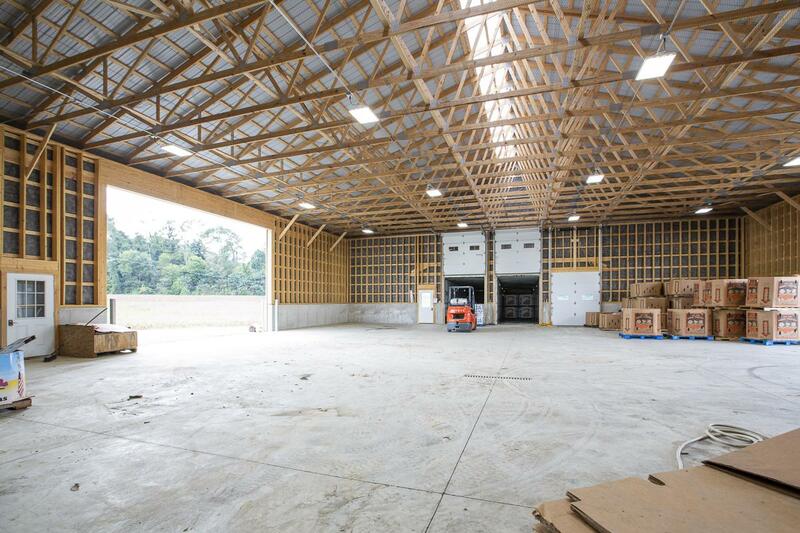 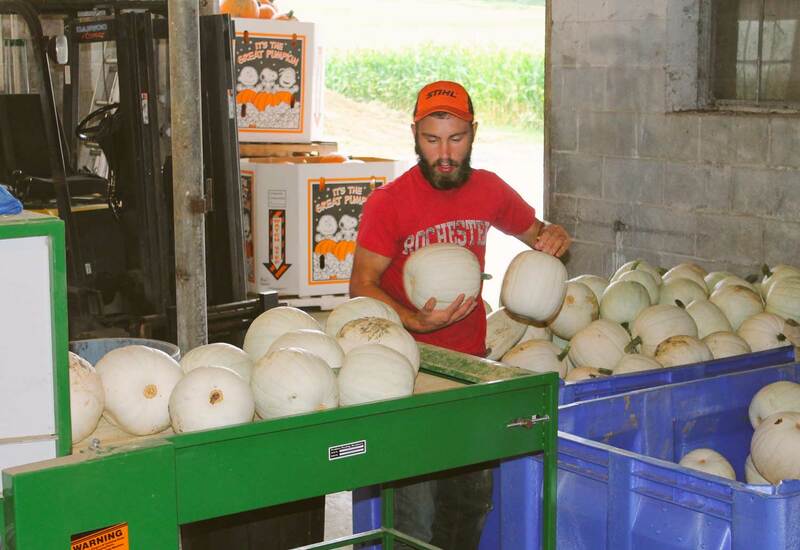 The owner, Bryan Harnish has a bachelor’s degree in Agricultural Science from Penn State University. 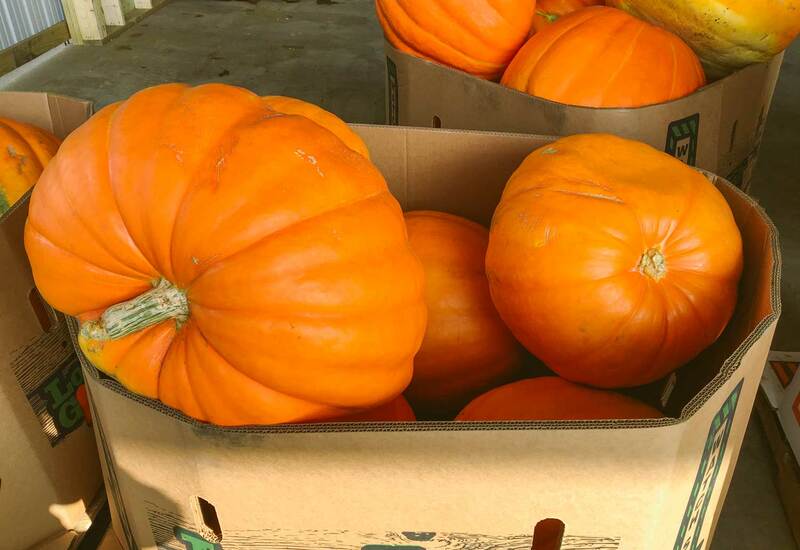 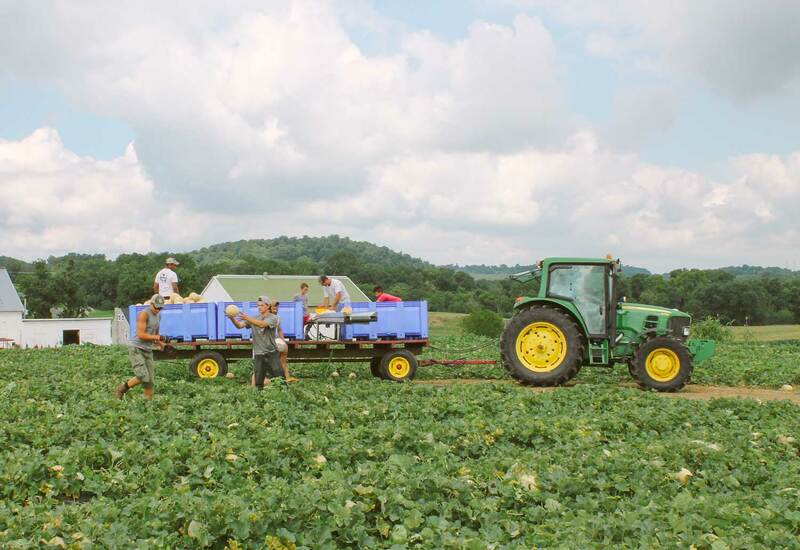 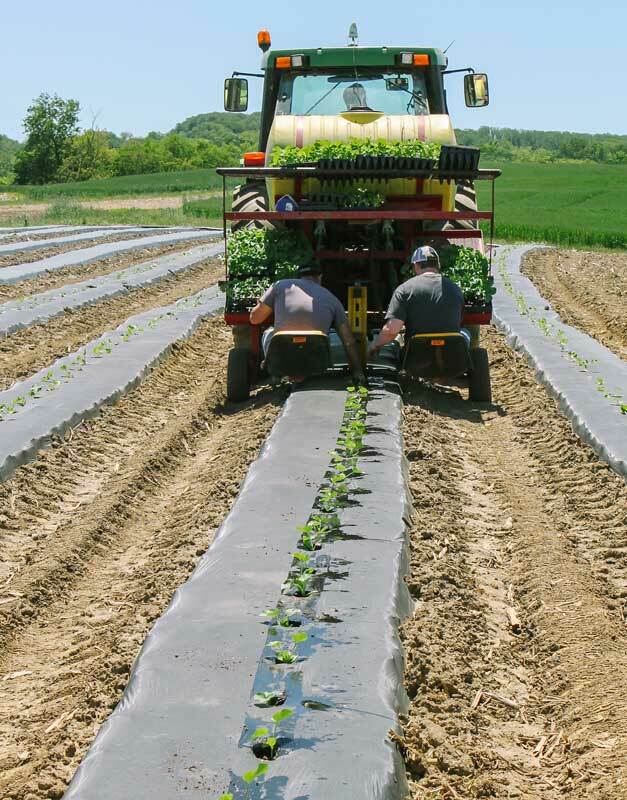 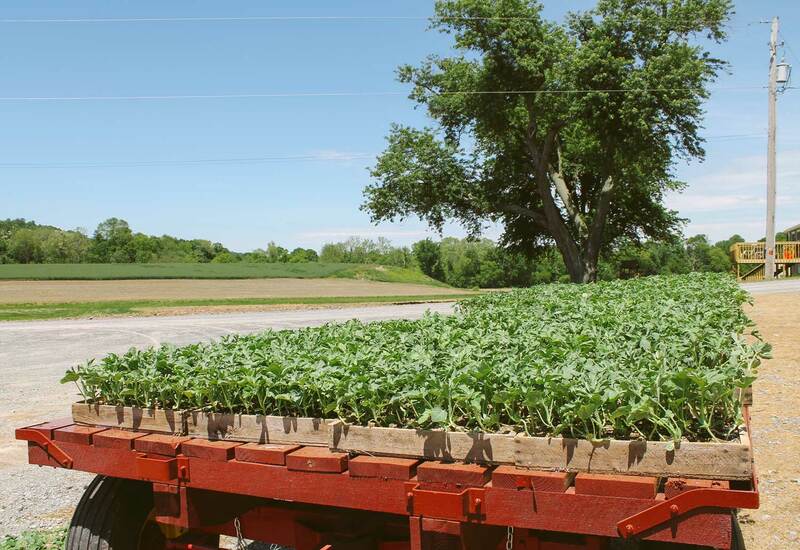 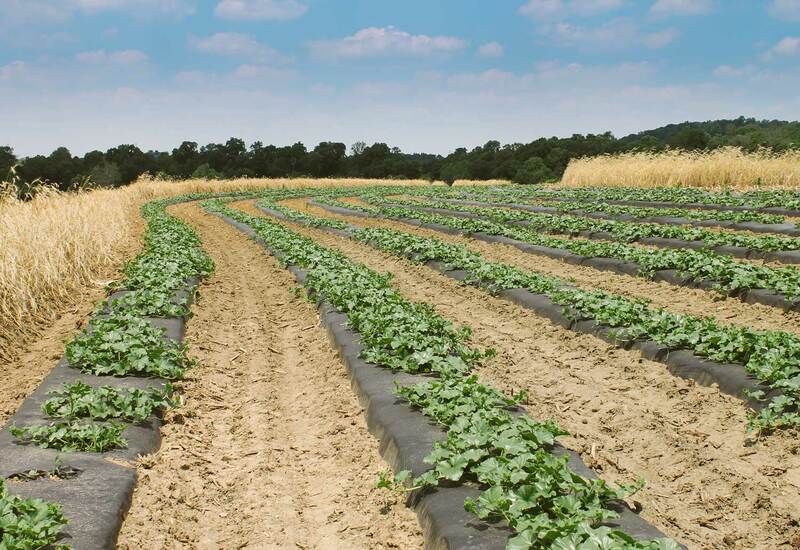 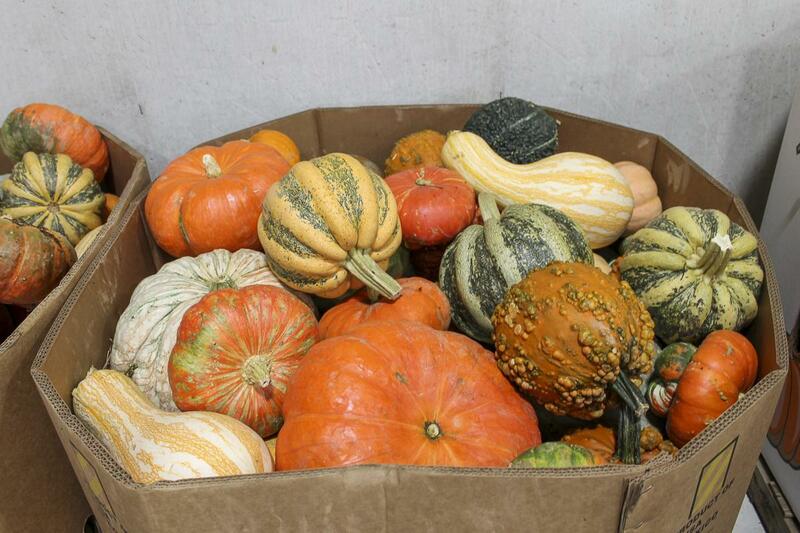 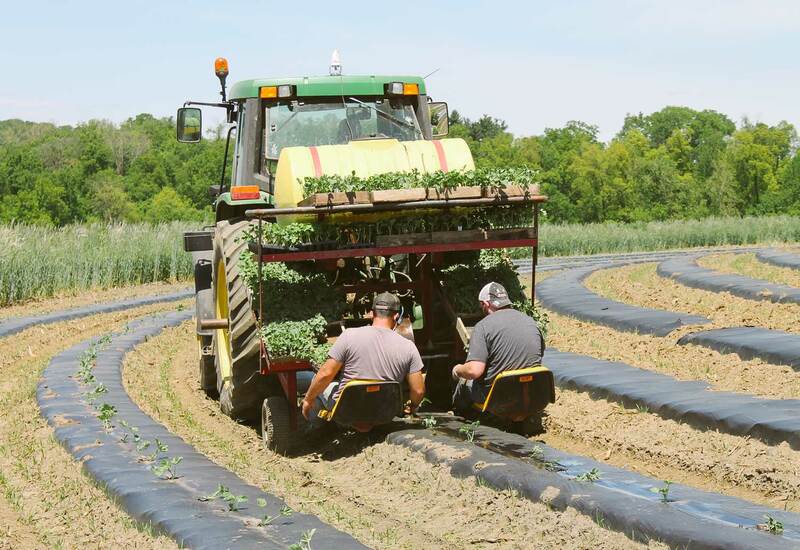 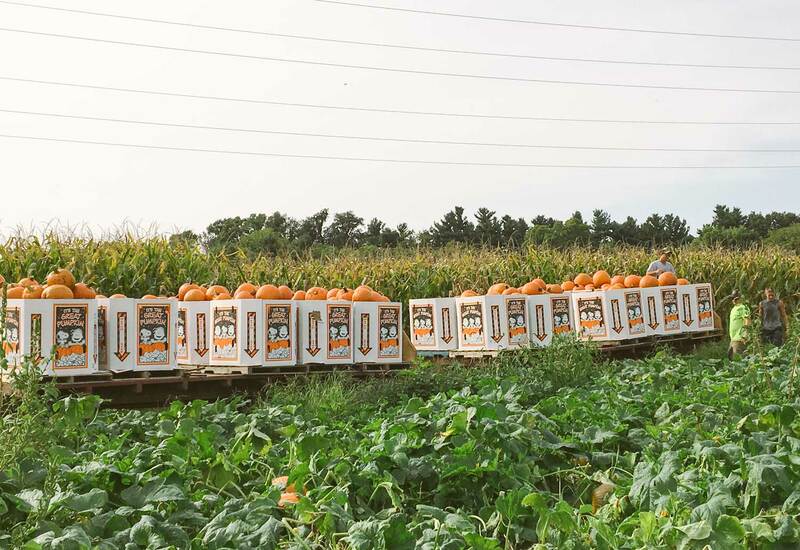 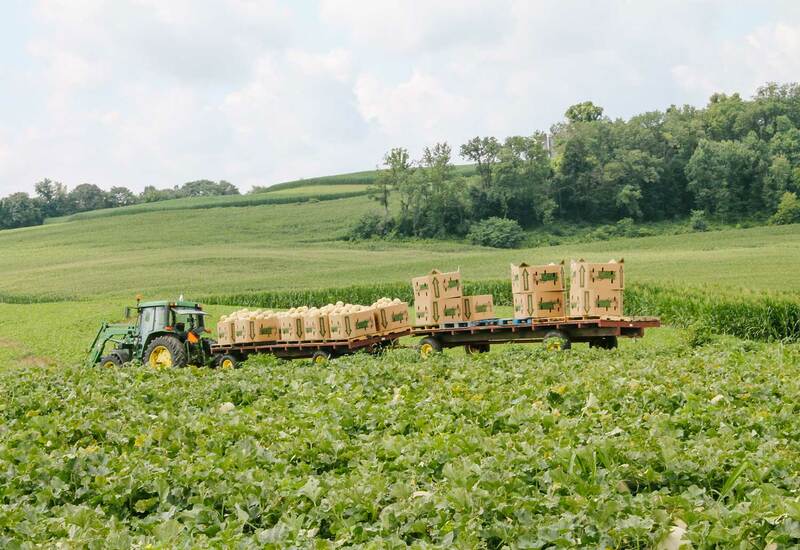 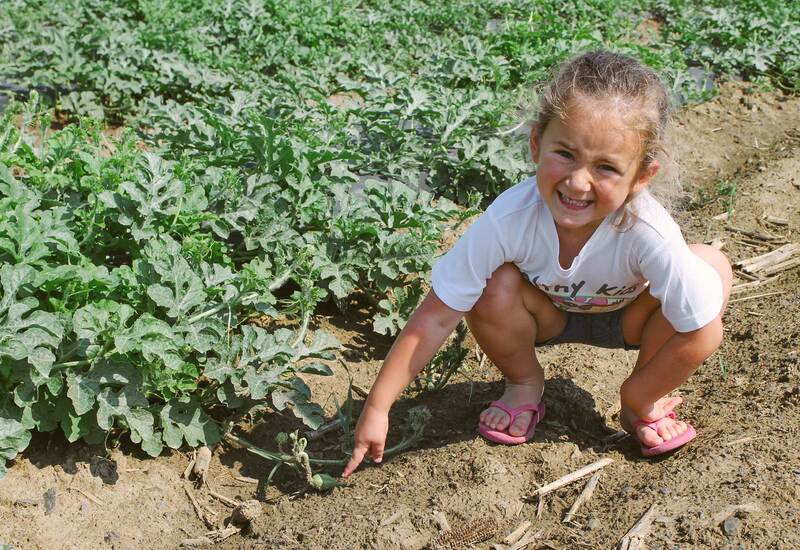 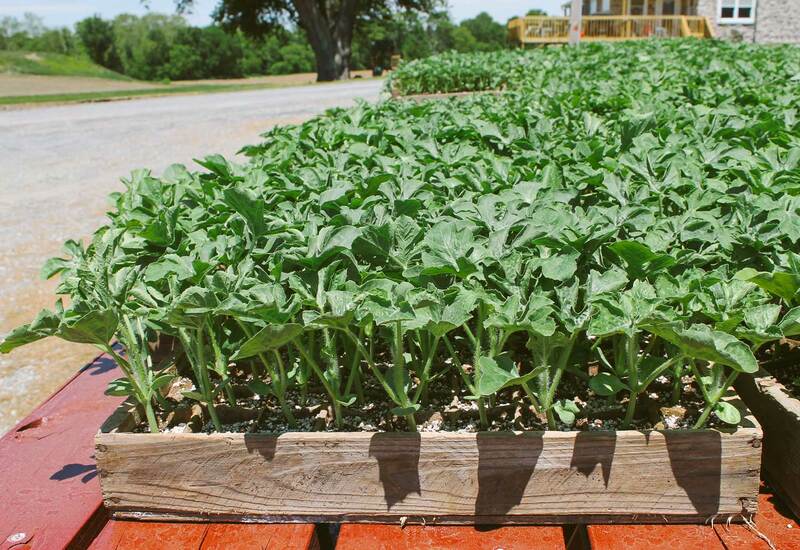 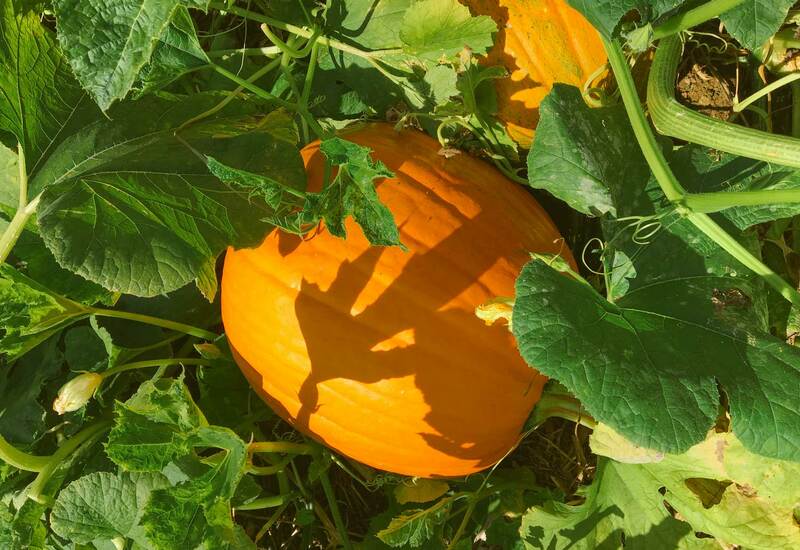 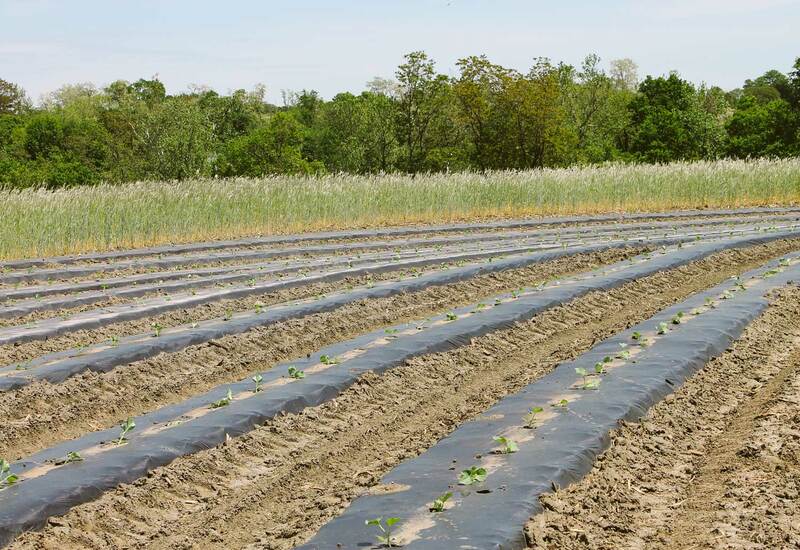 Each year at Harnish Farms, we dedicate about 50 acres to growing fresh market produce. 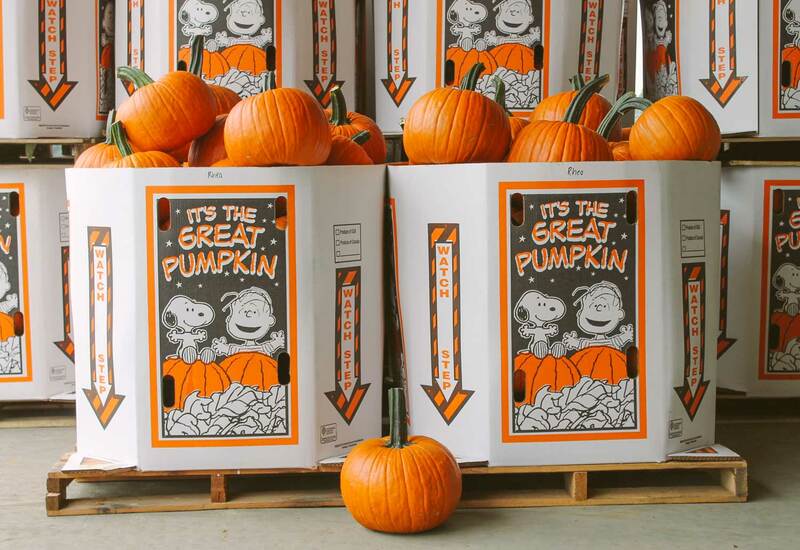 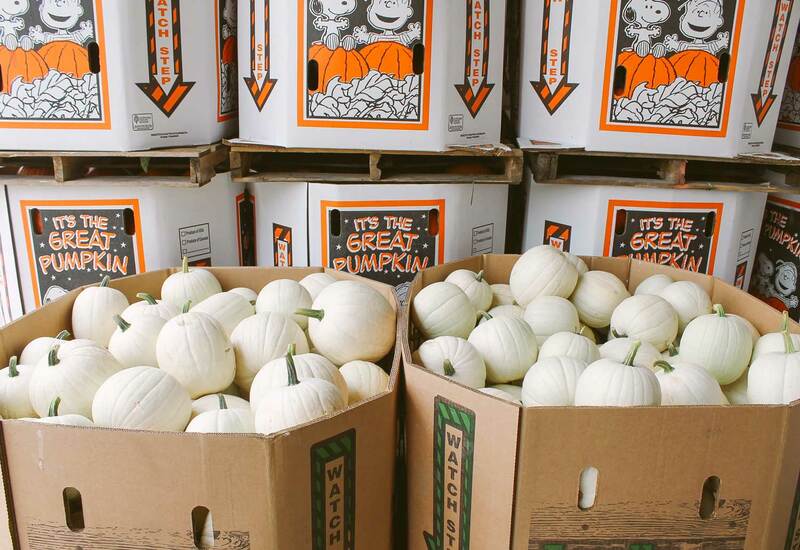 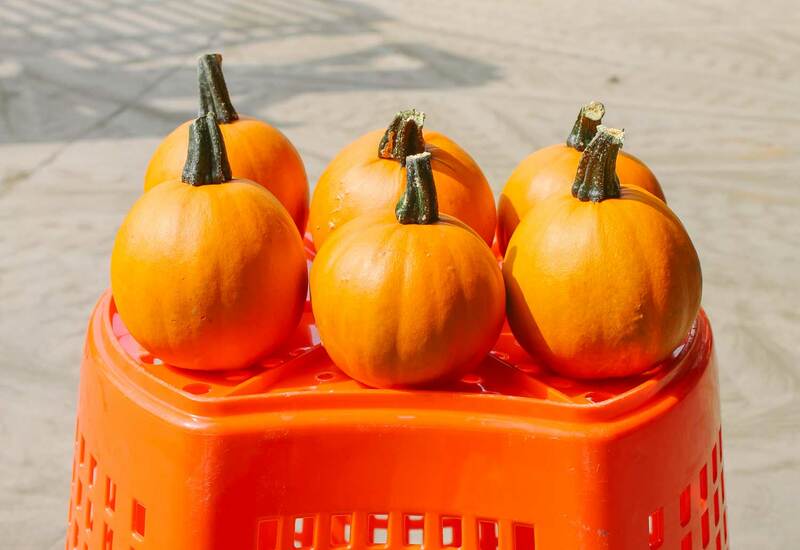 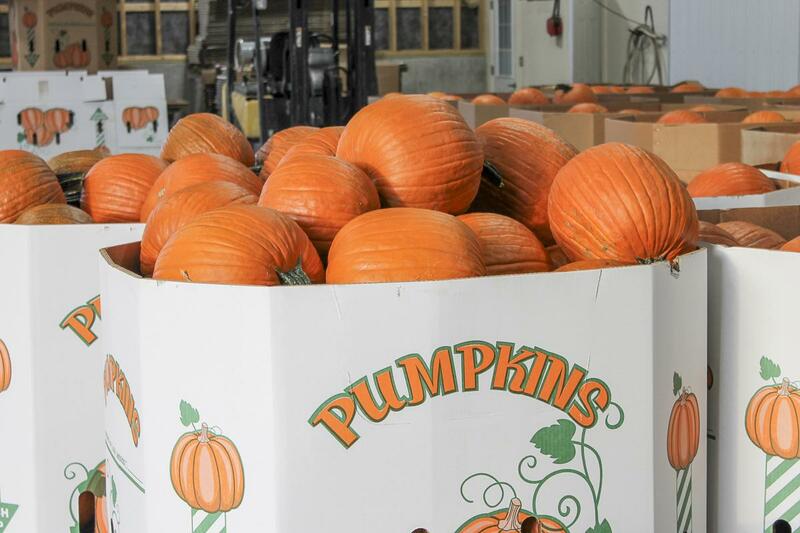 We are a wholesale producer of fruits and vegetables, including but not limited to, cantaloupes, watermelons and pumpkins. 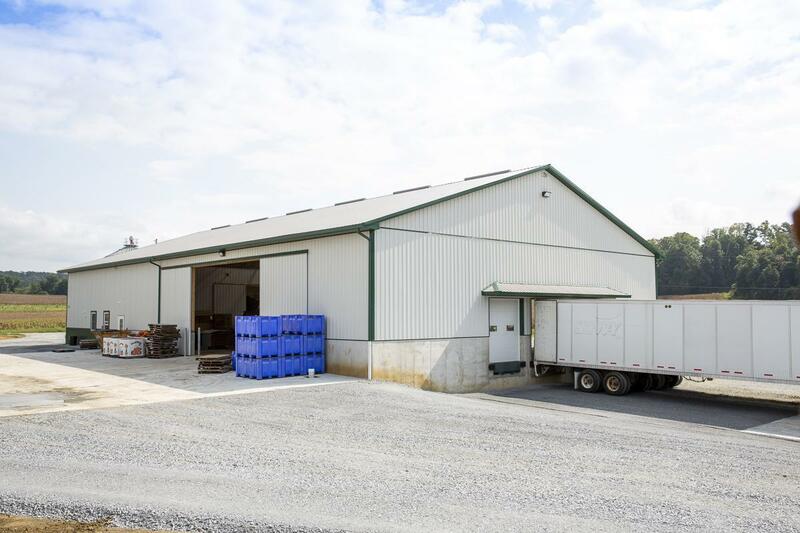 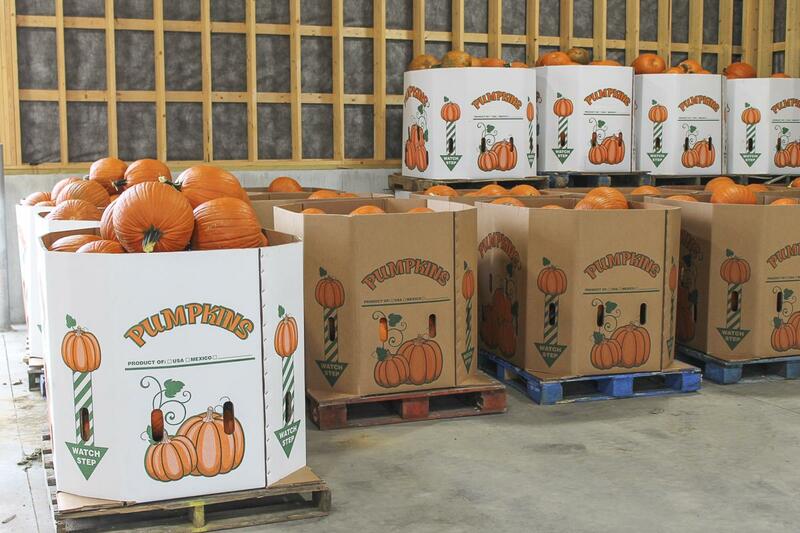 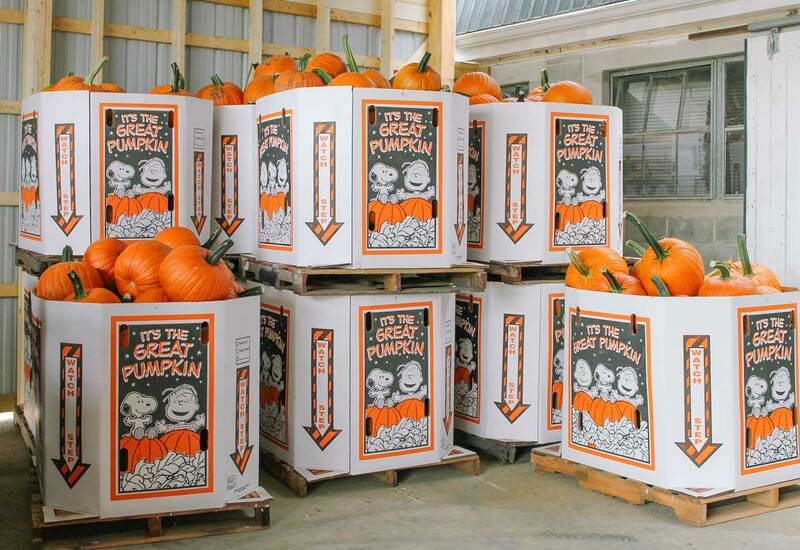 We supply wholesale produce to customers in the Northeast and Mid-Atlantic region. 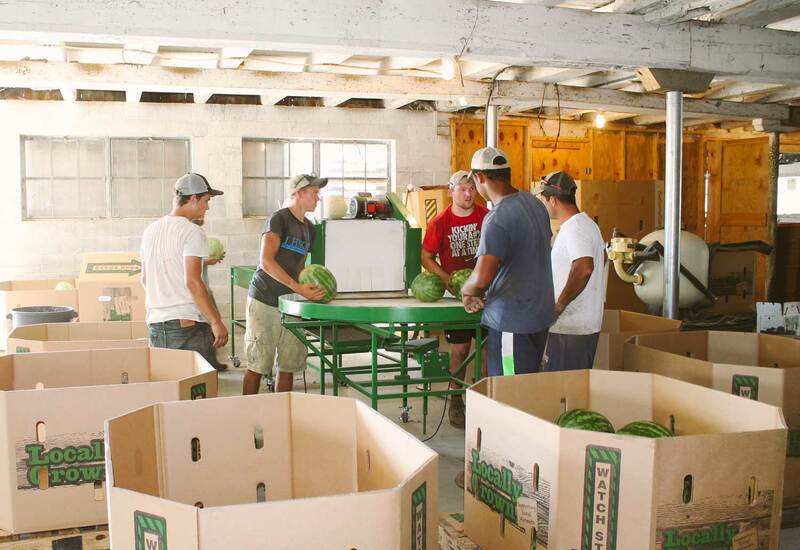 Brokers, grocery stores, retail outlets and farmers market vendors are our typical clients.